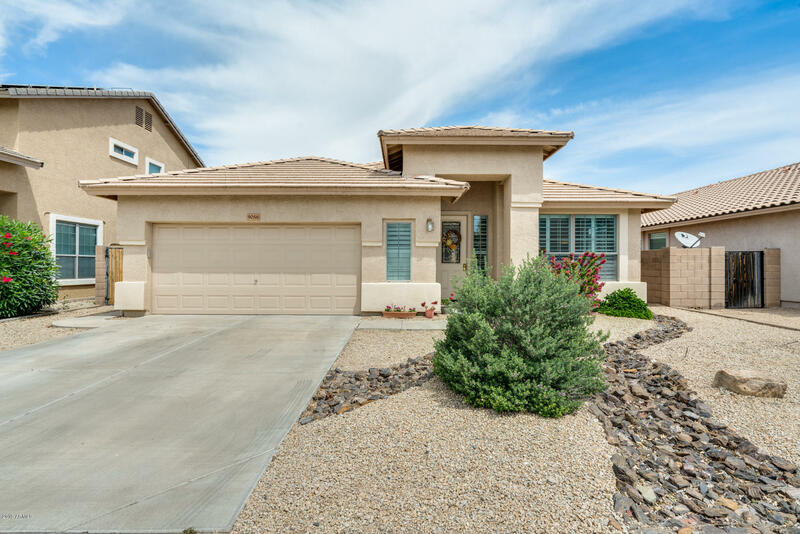 All DOVE VALLEY RANCH homes currently listed for sale in Peoria as of 04/24/2019 are shown below. You can change the search criteria at any time by pressing the 'Change Search' button below. 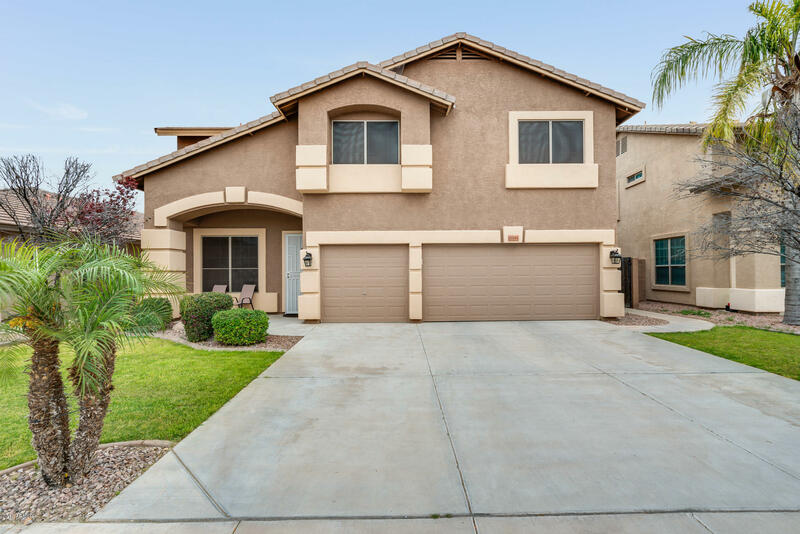 "Great 1 owner Peoria home! 5 bedroom plus loft and 3 full baths. New carpet 3/2019! 3 car garage with storage cabinets, and epoxy floor. Backyard perfect for entertaining, covered patio, sparkling pool, and large grass area. 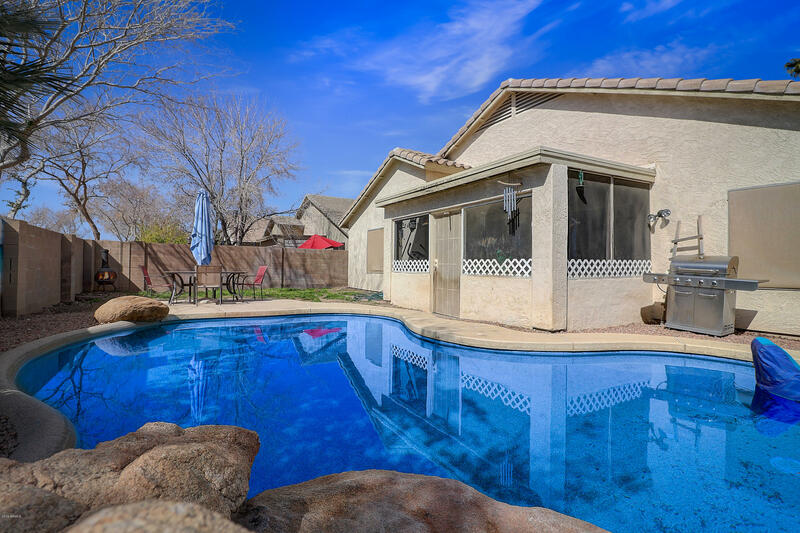 Premium Peoria location, close to schools, shopping and Lake Pleasant. Come see this one today." "LOCATION LOCATION LOCATION! This single family home is located in a highly sought after neighborhood. The home is minutes from the Loop-101 Freeway, excelling schools, parks, biking paths, lots of desirable restaurants and grocery stores and more! 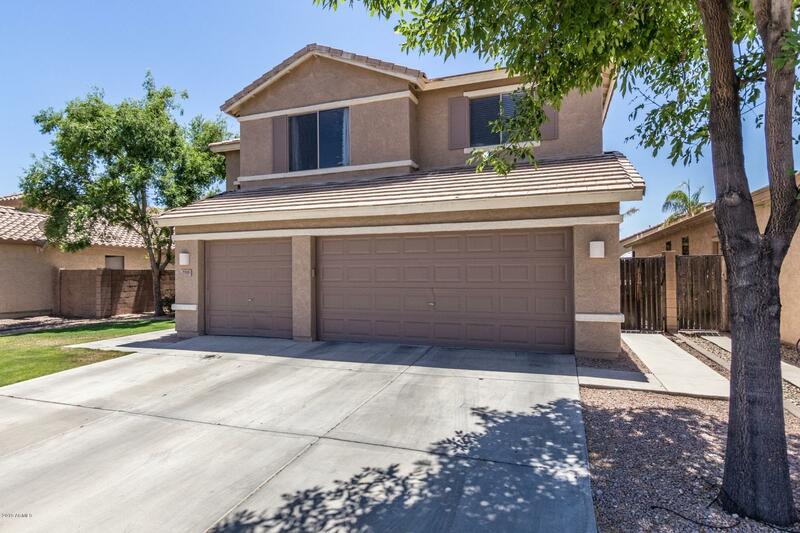 The home itself has a fully landscaped front yard with easy maintenance, oversized tile throughout with carpet only in desirable locations, plantation shutters on all of the windows, a neutral paint pallet throughout, a living AND family room, a spacio"
"Best buy in Peoria !! Incredible opportunity for a turn key home located on a stunning corner lot. Gorgeous, well-maintained home in the highly desirable community of Dove Valley Ranch. Entry opens up to great room, perfect for entertaining. right off the Kitchen with granite counter tops/island and upgraded cabinets. The den/office has an updated bamboo flooring which can easily be converted into a 4th bedroom. The back patio is complemented with a screened in 'Arizona Room' that opens to a cha"